For additions or repairs to your property, you need the expert services of CRM Construction Co. LLC. Our top-quality workmanship will add curb appeal, functionality, and additional value to your home. Any construction work you need done, CRM Construction Co. LLC is able to handle entire the job start-to-finish to incredible results. Allow us to perform the excavation, drainage, concrete work, wall construction, and any other service you would like done on your property. Before construction can begin, existing structures and debris need to be cleared from the area. Let the excavating services of CRM Construction Co. LLC leave you a clean slate to build upon. Excavation can be difficult in tightly confined spaces. Luckily our mini-excavator and compact trash loaders allow us to handle these tricky jobs with ease. 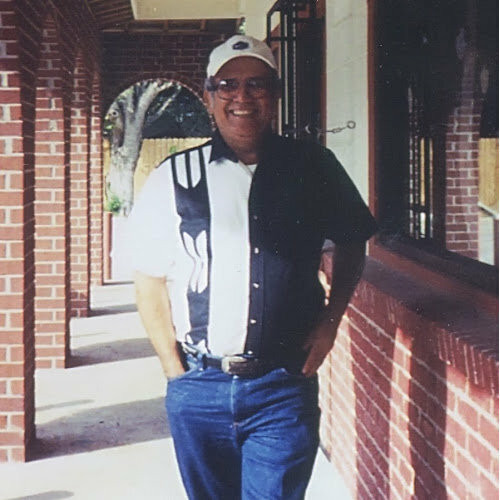 For your peace of mind, we are licensed, bonded, and insured. Furthermore, we offer FREE estimates on our excavating and other construction services. A concrete driveway, sidewalk, or steps can add an element of refinement to your home. We can excavate and remove any existing material and replace it with high-quality concrete. Protect your home from erosion and water run-off by having CRM Construction Co. LLC build a wall on your outdoor property. They're the perfect combination of functionality and allure. You will always know the price of your new wall before we begin construction by calling in for a FREE estimate. For superior construction services in the Cincinnati area, choose the team that's licensed, insured, and has 46 years of experience to boot. 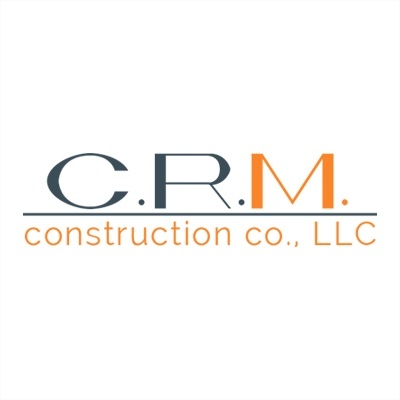 Choose CRM Construction Co. LLC. Accredited member for the BBB, Osha 30 hour training and Osha Competent Soil qualification.